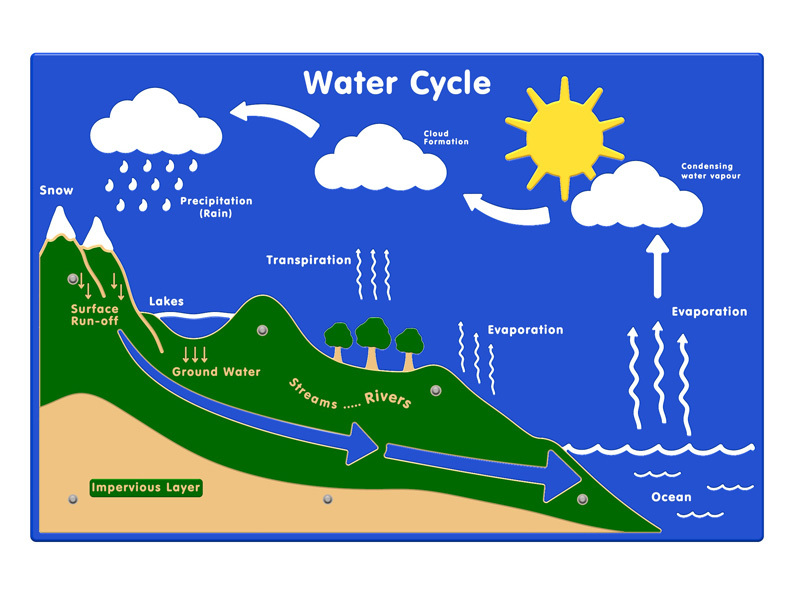 The Water Cycle Play Panel encourages children to learn about the different aspects of weather and climate change. 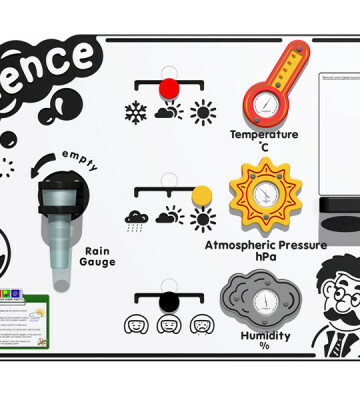 It can also be used as part of the curriculum when teaching about the weather in a fun and interactive way. Also a fantastic product when combined with the Weather Play Panel.